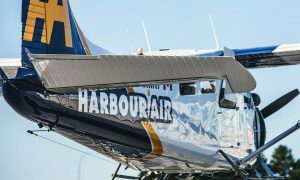 Harbour Air Seaplanes has announced a strategic investment into SaltSpring Air that will see expansion of air service and passenger capacity between Salt Spring Island, Vancouver and other key BC destinations. Both SaltSpring Air and Harbour Air have worked together for the last 4 years to ensure a scheduled service that leads the industry in safety and reliability. Beginning December 1st, the next stage of Harbour Air’s investment in SaltSpring Air builds on this partnership, allowing for more flights and more aircraft to service Salt Spring Island, its residents and visitors. 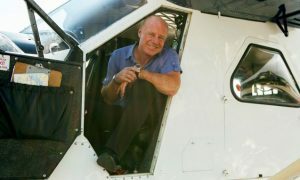 “We are excited to further our already long-standing and very positive working relationship with Harbour Air and guarantee the unique service we have worked so hard to build on Salt Spring Island will continue and grow,” says Philip Reece, part owner of SaltSpring Air and active Island community member. “Salt Spring Island needs to continue developing reliable and safe air connections that meet the island’s future needs,” said Reece, who will continue on with SaltSpring Air. “I can assure SaltSpring residents that the home-grown service they expect will continue, the staff you know will remain in place and our service will only continue to develop”. SaltSpring Air will continue to offer scheduled service flights between Ganges Harbour and Maple Bay, as well as downtown Vancouver and Vancouver International Airport at the South Terminal (YVR). 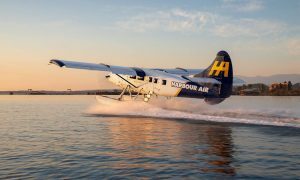 Aircraft servicing the route will range from the DeHavilland Beaver, which has long been the aircraft of choice for SaltSpring Air, to Harbour Air’s larger turbo -Beaver and turbine single Otter. Adding the larger Harbour Air aircraft will accommodate higher demand for service to and from Salt Spring Island. It will also increase efficiency at peak times as well as decrease the length of the flight time. When asked for comment on the amalgamation, Elizabeth May said “It’s great to see an island venture, with such a commitment to the community and the island environment, join with another BC success story and expand the Salt Spring brand further afield. Keep up the positive carbon neutral service”. SaltSpring Air and Harbour Air will continue to lead the airline industry in sustainability. All airline operations will be carbon neutral, through the continued purchase of carbon offsets to balance all greenhouse gas emissions. The airlines will also continue to work with local communities and the Vancouver Aquarium to rescue marine wildlife. The expanded service will ensure scheduled flights between the Gulf Islands, Victoria, Nanaimo, South Vancouver, Downtown Vancouver, Comox, Sechelt and Pitt Meadows. Service to Whistler will also be available during tourism season. Discounted thru-fares will be offered on all flights originating out of and returning to Salt Spring Island to offer residents and visitors additional routing options than previously available. 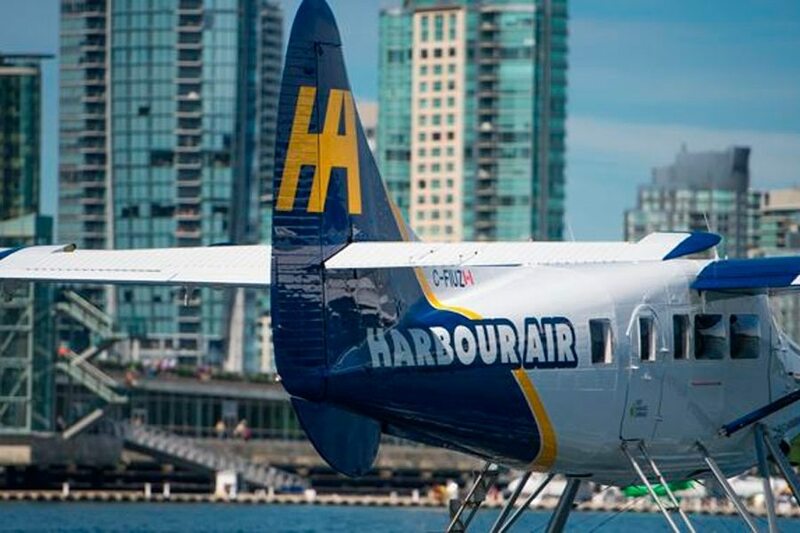 Harbour Air has been in business for over 33 years and transports over 400,000 passengers throughout coastal British Columbia every year.